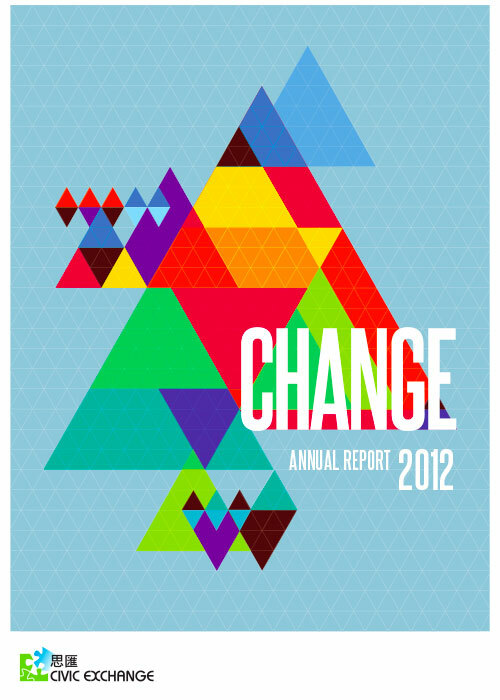 2012 was a year of change, not only for Hong Kong’s political arena, but also for Civic Exchange. We sadly bid farewell to our colleagues Christine Loh and Mike Kilburn, while we continued our policy research work and stakeholder engagement initiatives. 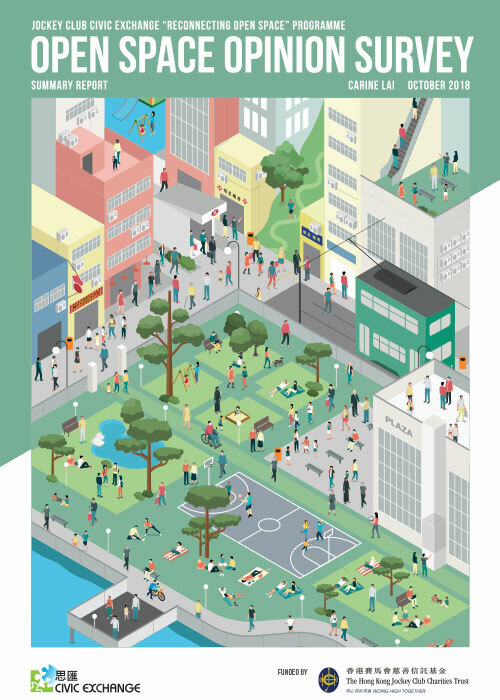 We embarked on a new project that looked at how walkable Hong Kong is, and we also started a project on Hong Kong’s energy mix with the goal of further increasing the Hong Kong public’s energy literacy. In 2012, we took steps to further build our capacity in nature conservation and water resources management. We continued our work in gender studies as well as students with disabilities in Hong Kong.